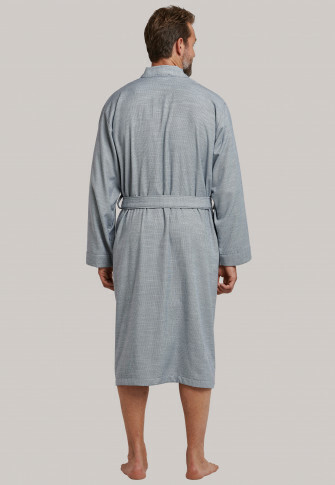 For men with particular needs, this heather gray bathrobe is just the thing! 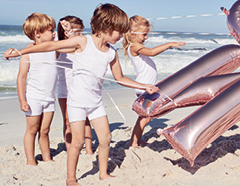 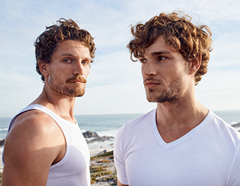 The outside consists of a fine fabric, which features a noble linen look thanks to the high-quality workmanship. 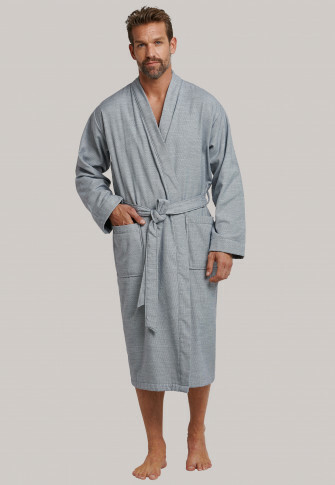 The inside in indigo blue terrycloth can be brought to light by the rolling up the sleeves and fulfills its purpose with the 100% absorbent cotton. 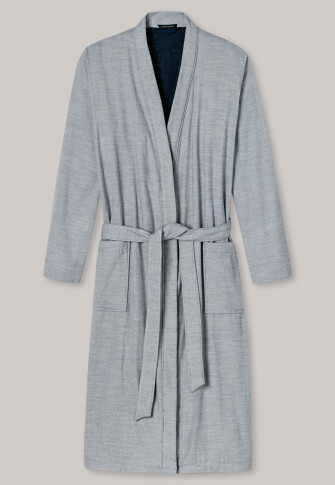 An elegant robe for coffee in the morning or after a relaxing bath!